Benjamins are delighted to bring to the market this two bedroom end-terraced property in the sought after village of Keyworth on Wysall Lane. The property benefits from being CHAIN FREE and beautiful field views. 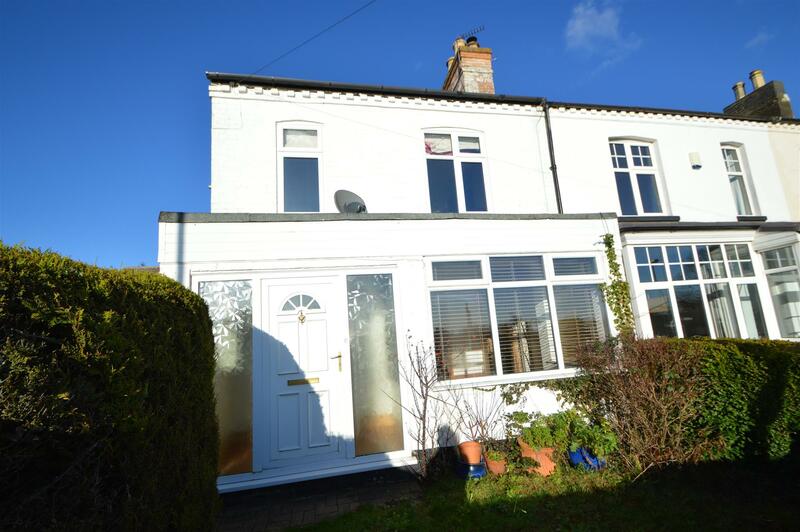 The property briefly comprises: Entrance porch, open plan living room into kitchen diner, two double bedrooms, family bathroom, garden to front and rear. The village has highly regarded schools in South Wolds Academy & Sixth Form within a few minutes walk away, Crossdale Primary School, Keyworth Primary & Nursery School, and Willow Brook Primary School. The property is close to the village square which has a range of shops, health centre, dentist, pubs and other local amenities. 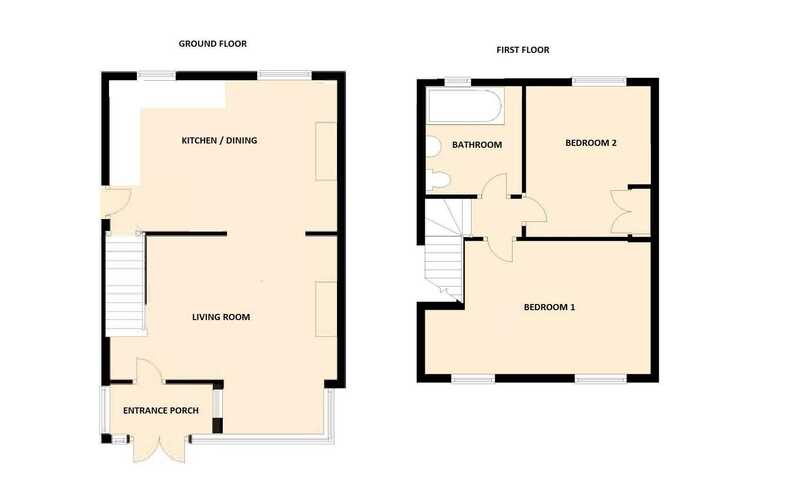 Open plan living area with stairs up to the first floor, wall lighting, double glazed window to the front aspect, side window into the porch, understairs cupboard storage, feature fire with wood surround, radiator & carpet. Open doorway into the dining area. Open plan kitchen/dining area with two double glazed windows to the rear aspect, a range of wall and base kitchen units with worktops over, one & half sink with drainer & mixer tap, integrated dishwasher & washing machine, integrated oven, gas hob with extractor above, ceiling spot lights, UPVC double glazed door onto the side aspect. Stairs up to first floor landing with double glazed window to the side aspect, doors to bathroom & two bedrooms. Family bathroom consisting of enclosed WC & wash hand basin with storage unit below, bath with mains shower over and glass shower screen, wood flooring & window to the rear aspect. Two UPVC double glazed windows to the front aspect over looking the fields, pendant ceiling light fitting & wood flooring. UPVC double glazed windows to the rear aspect , built in storage cupboard, loft hatch access, pendant ceiling light fitting & wood flooring. The rear garden has a paved yard area with outbuilding which leads to gate & grassed area. Gated access down the side of the property to the front. The front garden has some lawn and hedge boarder.